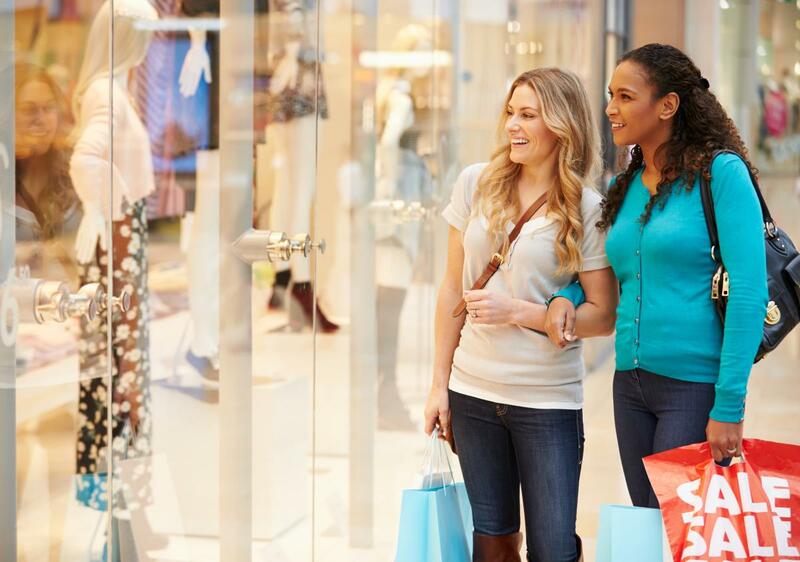 Lighten life’s load with a well-deserved day of pampering and shopping! 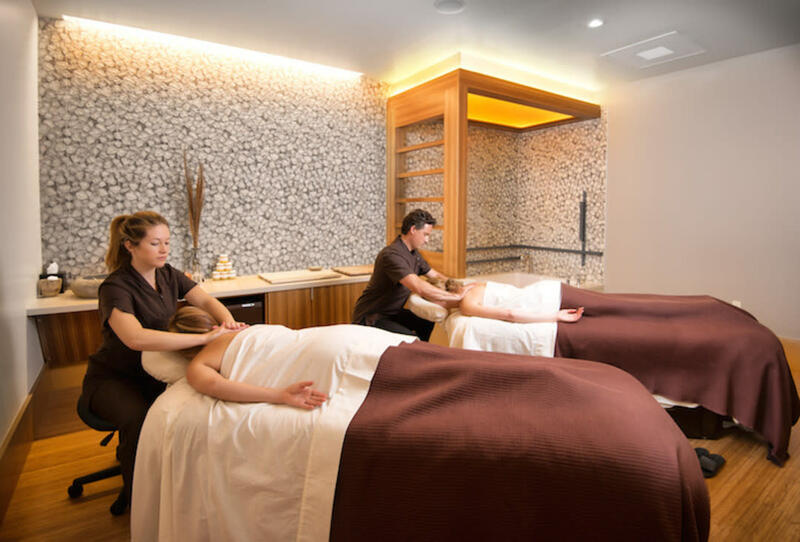 Seattle Southside offers indulgent relaxation including retail therapy, spa days, or letting your cares melt away with a box of decadent chocolates. The region is an oasis for body, heart, and mind! Gene Juarez Salon & Spa at Westfield Southcenter is a sanctuary of relaxation. Enjoy the lounge while sipping a complimentary glass of lemon water or local Starbucks coffee. 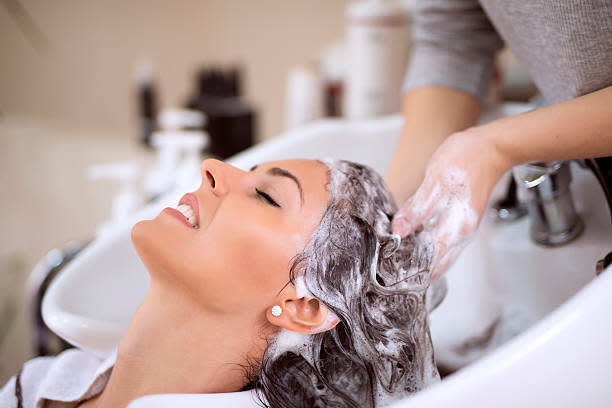 Their hair menu ranges from cut to color, straightening and more. Put your best face forward with services ranging from eyelash extensions to waxing and facials. Makeup includes professional application for everything from elegant occasions to costume parties! Put your feet up with a pedicure or add flair to your fingertips with a manicure. Add some sparkle courtesy of the Rockstar Glitter nail polish package! Let your cares float away with a wide array of massage treatments from relaxation to reflexology (feet), or specialty options such as the maternity massage. Add a detoxifying or hydrating treatment, hot stones, or the pain-relieving Thermal Marine Mud treatment. Complete your day of pampering with a meal at JOEY Southcenter. Make a reservation to meet family or friends for a sit-down meal with superior service. Start with some calamari fritti, then make your way to steak and prawns and finish with a raspberry butterscotch mousse. Men can indulge in take-home pampering courtesy of The Art of Shaving. Choose from an array of luxury grooming tools, shaving brushes, lotions, colognes, and more. Shop until you drop! Nordstrom is both a local business and a national icon. Peruse new shoes for stepping out on the town or browse this season’s en vogue fashions. For a fresh take, book a free consultation with a Nordstroms Personal Stylist. Their professional expertise can direct you toward a new-and-improved style. Weary from your shopping endeavors? Relish a meal at Nordstrom&apos;s Marketplace Cafe. The sit-down, elegant restaurant offers a full menu and daily specials. Servers bring delicious chocolate treats with every check! In a rush? Grab a take-home treat at Godiva Chocolatier. It’s a sweets heaven with cases of colorful truffles, petit fours, chocolate-dipped Oreos, and strawberries. Sea-Tac Airport is a boutique shopping/eating hub in its own right. Grab on-the-go, gourmet food from Dish D’Lish, with everything from sandwiches to snacks. In need of a present to take home? Don’t miss Sub Pop Record Store. The store is the only of its kind and a treasure trove of unique items from the Seattle-based indie record label. Listen to new music, watch videos, and buy merchandise including special edition vinyl records. Cedarbrook Lodge is a sparkling Southside oasis with a warm, woodsy atmosphere. Cathedral ceilings and sweeping windows drench the space in natural light. The Spa at Cedarbrook is a haven. Skincare treatments range from Restorative Rosehip and Glacial Facials to a Back Facial to ready yourself for summer fun. The Hand & Foot possibilities include manicures and pedicures plus the divine Hand & Heel Relief massage. Couples can book a Treatment for Two - the Massage and Candlelight Soak is a romantic thrill! There are also many services catering to gentlemen. A Sports Pedicure or the Massage and Microbrew are favorites. Cedarbrook’s award-winning Copperleaf Restaurant is a stellar dining experience focusing on farm-to-table fare. Order plates or partake in a tasting menu, which includes a vegetarian option. There’s even a young adult menu (12 years and younger) with gourmet takes on classics such as the Triple Cheese Macaroni. Finish with everyone’s favorite, a Theo Hot Chocolate Pot with homemade cinnamon doughnuts or the only on-tap nitro coffee outside of Starbucks in the Northwest. Whether you’re shopping for the perfect gift, the dinner table, or something to brighten your own day, downtown Des Moines is a charming retail experience. 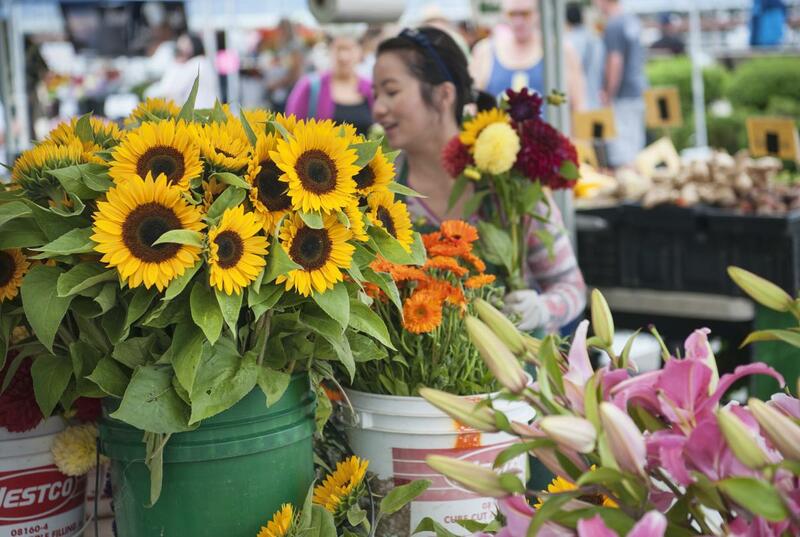 The Des Moines Waterfront Farmers Market, June to September, showcases the best of the Northwest from fresh fruit, vegetables, flowers, and more. Located at the waterfront, visitors can drink in the view while enjoying a snack from food vendors serving up everything from burgers to bakery goods. Complete your farm-to-table experience with a stop at B&E Meats & Seafood. Founded locally in 1958, this neighborhood butcher is definitely a cut above! No table is complete without a bouquet, which makes floralaura a must. Custom-designed bouquets are made for every occasion from everyday centerpieces to formal events. To add that final, finishing touch, Emily’s Handmade Soaps completes your décor dreams. The collection includes soaps, moisturizers, scrubs, and more-all with a dedication to using natural ingredients.